Below are answers to some of the most common questions we hear. Any other question we can answer? We do whatever it takes to make sure our customer service is the best in the business. The first step is for us to perform a free site survey to verify that your location can receive a signal and it is strong enough for service. Once that survey is complete our support team will be in contact with you to answer any questions you may have and schedule an installation. 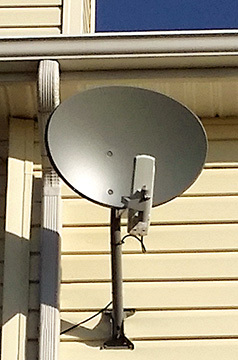 We use a variety of antennas to provide the best quality of service. The type of antenna will be determined at the time of the site survey. Our support staff will be able to give you more details once this is completed. 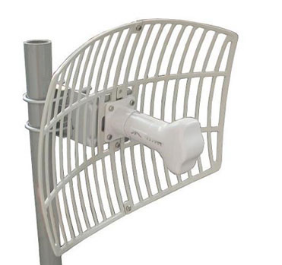 The radio/antenna is mounted on your home or in another location with a clear view of our access point. 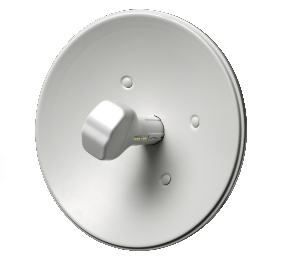 There will be an antenna installed on your building or another location where the strongest signal can be achieved. 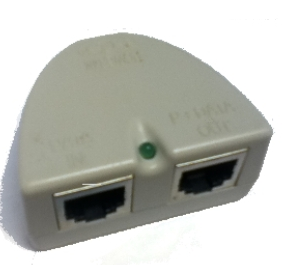 Coming from the antenna is a Cat5 cable that will run into your house and connect to a power supply. 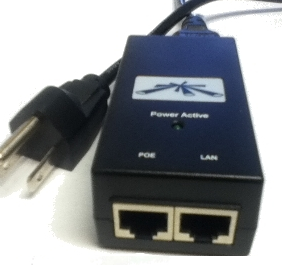 This power supply will then connect to your network via an Ethernet cable. If you wish, you may add a wireless router in order to receive a Wi-Fi signal throughout your home. Does the service support streaming? Yes, our network supports streaming video from services like Netflix™. If you plan to stream often, we recommend our Streaming or Supreme Plan (in Northern Virginia) or NRV6 or NRV10 (in the New River Valley). I'm Ready! What is the next step? Contact us using the Contact Page. You may either fill out the form or call us directly. Yes. 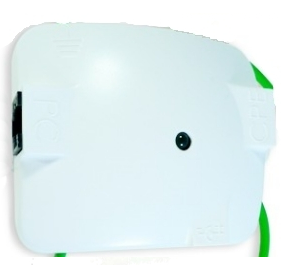 We provide static IP addresses to our customers for an additional charge. The charge for the first IP address is $15/month and additional static IP addresses are available for $5/month. My web browser says, "your account is on administrative hold" when I try to go to a web page. What should I do? Our billing system automatically directs customers whose accounts have gone to a suspended status to a special captive webpage. To restore web access, please contact us or make a payment using our online payment portal. I just made a payment, but I am still seeing the message that says, "your account is on administrative hold". What should I do? Once Internet Explorer is open, use one of the following methods to access the Delete Browsing History window. Select Temporary Internet Files, and UNCHECK all of the other boxes, especially Preserve Favorites Website Data. Open a New tab by pressing ctrl+t or by clicking the new tab button. If you have tried the above and are still unable to connect please contact us. How do I set up my automatic payment? We offer two forms of automatic payment: a draft from your checking account or a scheduled charge to your credit or debit card. Log into our online customer portal to set up automated payments. Is my credit/debit card payment safe? Payments through our Customer Portal use industry standard security, including secure socket layer (SSL) encryption, tokenization, and password protection to ensure the security of your transactions and personal information. What is a "wireless router"? 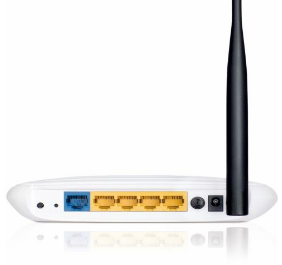 A wireless router is used to rebroadcast the internet signal within your home so that you may connect multiple devices, both wired and wireless. All Points is responsible for providing an Internet connection to your location which we deliver via an Ethernet cable. 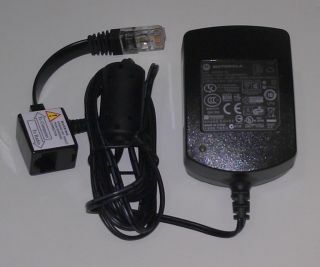 You may choose to connect this cable to a wireless router or directly into your computer. All Points does not support or maintain wireless routers. What does the "reset" button on my router do? This button resets it back to factory defaults, which will require us to reconfigure the unit. Some relatives/friends (and even some 3rd party tech support people) have a tendency to want to try this solution. If you press the button and reset the router, you will likely take your connection down until it is properly reconfigured. Do not reset your router unless you are instructed to do so by a qualified support technician. All Points strongly recommends securing your wireless router with a password. Since most wireless devices save your password, it is rare to need to type it in and is easily forgotten. Please type the default IP address of the router (often 192.168.1.1) in to the address bar of your web browser. This address will take you to the user interface for your router. All routers have a built in user interface, usually at this address. 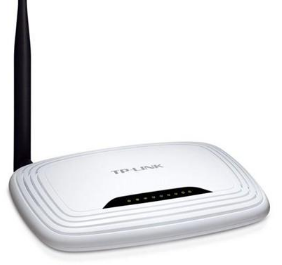 For most TP-Link or ZyXEL routers, enter “admin” in both the username and password fields. You should then be directed to the main page of your router. Please click Wireless and then Wireless Security to get to the screen which displays your password. 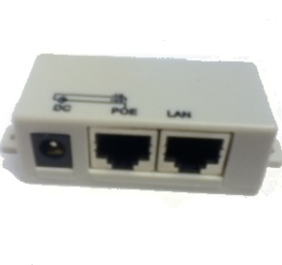 Most other routers have a similar setup, please see your router manufacturer’s webpage for more details. How do I connect my cell phone to the internet? 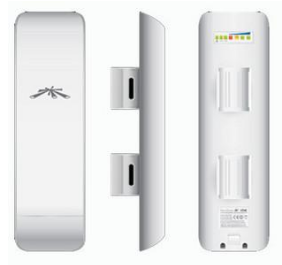 Connecting a cell phone to your wireless router works very similarly to connecting any other wireless device. First you turn the wifi on. See your manufacturer’s web site for instructions on turning on your phone’s wireless card. Then, connect your phone as you would connect any other device, by simply selecting your network name and entering the password when/if it prompts you to do so. What is a "power injector"? 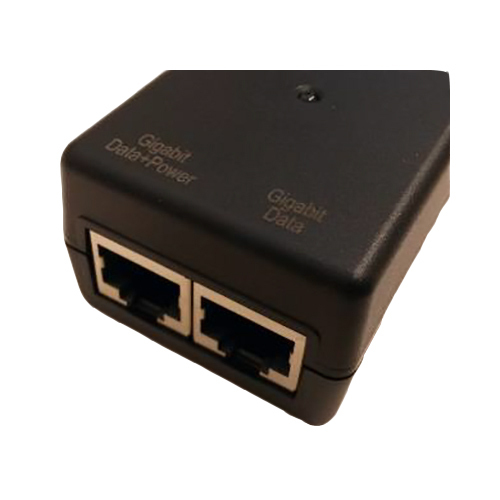 A power injector uses Power Over Ethernet (POE) technology to transmit electricity to the radio that provides your service. Please be sure the cable plugged into the port labeled “POE” is the cable that connects to the radio. 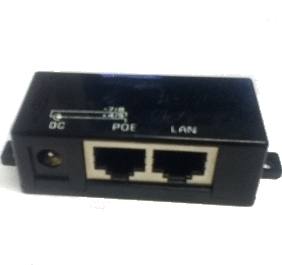 Also, be sure the cable plugged into the “LAN” port on the power injector connects to the port labeled “WAN” or “Internet” on the back of your wireless router. It is very important that your power injector remains plugged into a working, surge-protected electrical outlet at all times. If your power injector comes unplugged, your radio may be ‘orphaned’ and we will need to perform a chargeable service call to restore your connection. What is wireless interference in my home? Wireless interference can cause slow service, choppy streaming, and connection drops. Your wireless router broadcasts in radio frequencies that are shared by many wireless products such as: cordless phones, Bluetooth devices, baby monitors, as well as other routers. As a result, wireless signals within the home may interfere with one another. All Points cannot control these radio frequencies in your home. You would experience the same interference issues regardless of your Internet Service Provider. Apple has a very informative article on wireless interference here. What is a computer virus? How can I protect myself? A computer virus is a malicious program that is loaded onto your computer, often without your consent, and sometimes without your knowledge. Computer viruses are small programs that are designed to interfere with normal computer operation. Viruses can cause a range of damage to your computer, from mild annoyance (popups), to significant loss of data and system corruption. If your computer is performing slower than normal or acting erratically and doing unusual things, you may have a virus! The best thing you can do for your computer is make an effort to prevent viruses from attacking it in the first place. Always be sure to have an up-to-date anti-virus program running on your computer. There are many free solutions on the Internet. Can I use Magic Jack, Ooma, NetTalk, Vonage, or other VoIP services with All Points? Yes! Your All Points connection should support VoIP service. We offer our own VoIP service, and our network also supports third party services such as Vonage, Ooma, Magic Jack and others. However, once calls on a third party system leave our network, we cannot control call quality. Many other factors, such as congestion at the VoIP provider’s gateways, will ultimately determine the quality of the call. All Points does not provide any guarantee as to the quality of third party VoIP services. Please note, our voice service is not intended to function as a replacement for line-powered (traditional copper-dashed wire) telephone service, and will not provide the functional equivalent of traditional phone service for calling 911. If you have any additional questions please contact our support staff and they will be happy to assist.